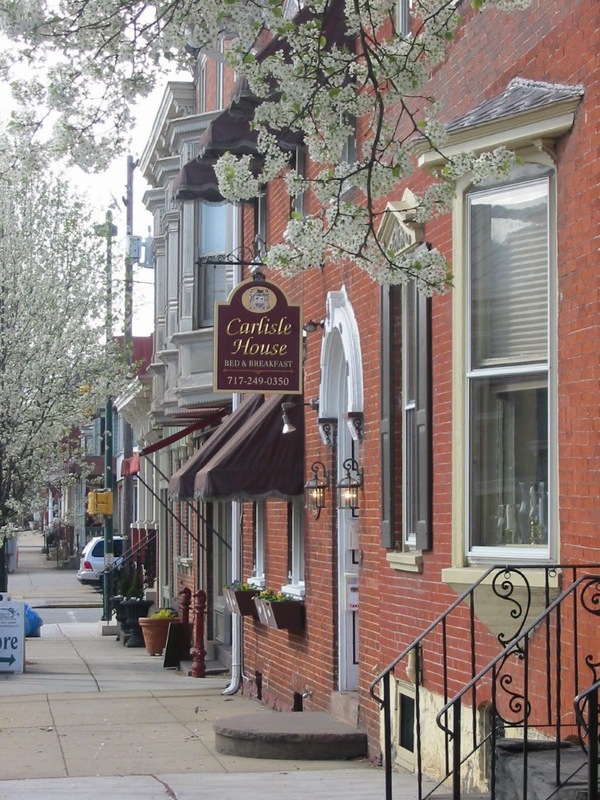 I had visited the Carlisle House before, and knew it was full of luxurious amenities like spa tubs, comfy sheets and soft robes. What I hadn&apos;t noticed before were some of the small details that landed this B&B on the Select Registry. In the front hall, guests were given the opportunity to purchase the comfy sheets, soft robes and delightfully scented soaps that were in their rooms. I had to chuckle each morning as the conference attendees strolled out to breakfast later and later because they were so comfortable in their beds they didn&apos;t&apos; want to wake up! Menus of nearby restaurants were displayed in a basket with stickers attached to each menu displaying how many blocks away it was. Clearly labeled bins held visitor guides, brochures and other collateral for nearby destinations including Hershey, Harrisburg and Gettysburg. The day&apos;s weather forecast was posted each morning. 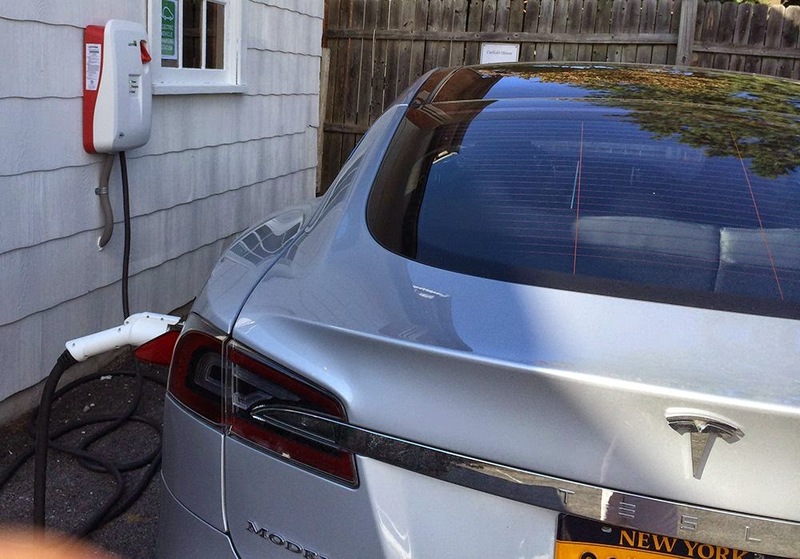 They also installed a charging station for guests with electric cars, making them the first B&B in PA to have one! Since I live in Cumberland Valley it is unusual for me to see this type of interaction between our lodging facilities and visitors since I don&apos;t need to stay in hotels or B&B&apos;s. However, experiencing something as simple as breakfast in this historic B&B offered me a glimpse of how the Carlisle House&apos;s excellent hospitality has earned it a place on the Select Registry, and why guests come back again and again.